Have a listen to Gone Hazel In a Minute. Five Gone Hazel ringtones, ready to download to your phone. 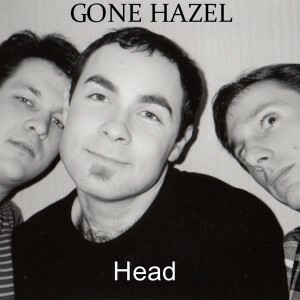 New Gone Hazel release, Head, now available (to listen, to buy, to love) through Bandcamp. Features a previously unreleased recording, Sport Part II (The Crowd is Buzzing). Joe Iannuzzi is featured on two tracks. For a couple of months back in 1998 we had our very own Keith Moon. The lead track, Sport, was a big production with big vocals & loads of guitars. Is it Alternative? Power Pop? Surf? Garage? It’s a nervous breakdown with electric guitars! When Sport was originally released, we were excited to promote it on Breakfast TV. 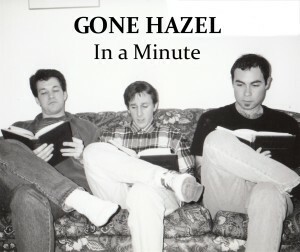 We were told that the song was too violent (provocative sure, but too violent? Shut up!) and couldn’t play it on the show. Have a listen and decide for yourself.